Jagadish Chandra Bose was 78 years, 11 months	& 22 days old age. 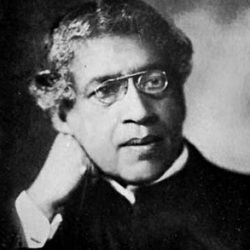 Jagadish Chandra Bose was born on 30-11-1858 in Munshiganj, Munshiganj, Bangladesh. 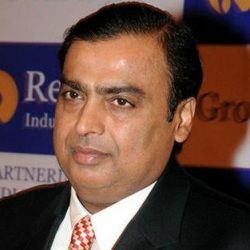 He was an Indian Physicist, Scientist, Polymath, Writer, Radio Pioneer & Author. Jagadish Chandra Bose died on 23-11-1937 at age of 78 in Giridih, Jharkhand, India.